The Middle East and North Africa region (MENA) is a hub to awe-inspiring structures, outstanding designs, and creativity beyond words. Last year, Dubai became the first city in the Middle East and 24th in the world to be appointed a UNESCO ‘Creative City of Design’. Dubai will be hosting the biggest show in its history, Expo 2020 will bring together more than 190 countries and will give them a platform to showcase their creativity, innovation, and partnership globally. With more and more nations now revealing their unique pavilion themes and content plans, all this put Dubai right up on the world map of design and architecture. The Design Forum 2019 will present an opportunity for the attendees to get acquainted and explore some exciting industry topics such as millennials’ approach to design, the demand of human-centric buildings, revolution in healthcare design, and the importance of lighting in architecture. In this digital age, design enthusiasts are interested in seeing something different and something that brings the human quotient packed with innovative technology. It’s all about rethinking the connection between people and everyday objects around them like lighting. 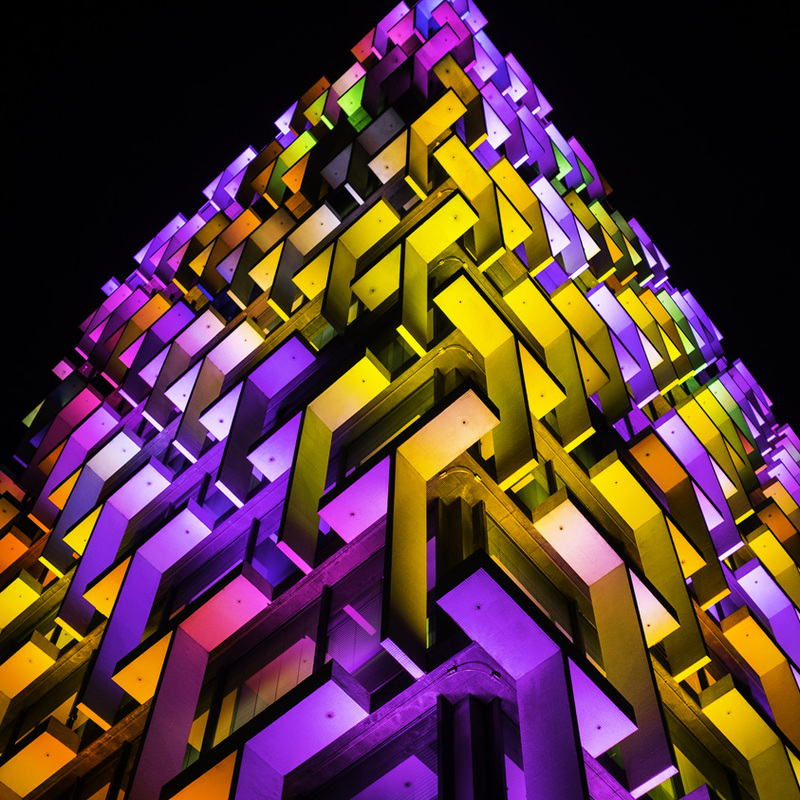 Interactive light installations have become an extremely pervasive phenomenon in contemporary design. This presentation will highlight how modern lightings are incorporating something as important as the interactive features that senses and responds to human activity. Khadija Al Bastaki is executive director of Dubai Design District (d3). 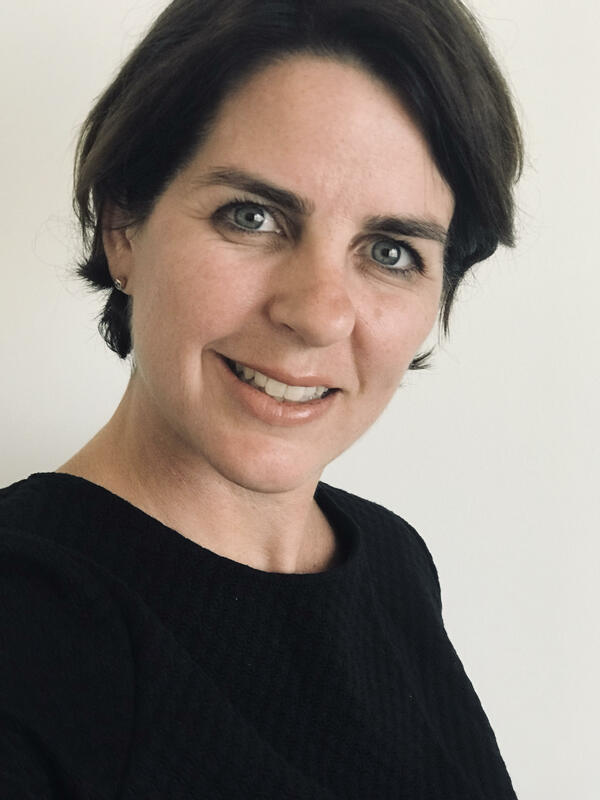 She plays a key role in the positioning of d3 both regionally and globally through strategic development, cultural programming, and partnerships. Her responsibilities include enabling a strong design community, attracting and nurturing home-grown design talents, and elevating the UAE culture and design scene to a global level. She also manages the implementation of d3’s business vision and future growth plans. Al Bastaki brings to her role more than 14 years of executive experience in business development, portfolio management, business protocol, and international relations. 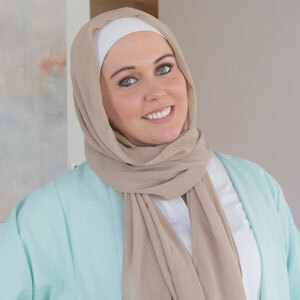 Prior to her current position, Al Bastaki was director of business development for Dubai Media City, Dubai Studio City, and Dubai Production City, members of TECOM Group. In this capacity, she was responsible for identifying and leveraging business growth opportunities within the integrated creative ecosystem that was instrumental in Dubai’s emergence as an international media hub. 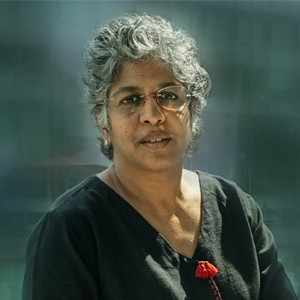 Born and brought up in India, Indu Varanasi is an award-winning architect and designer. 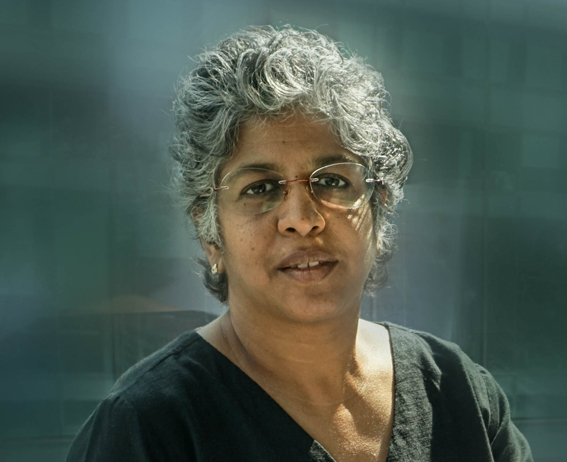 She has a degree in architecture from JNTU in Hyderabad and a masters degree in Design and Architecture from , New Delhi. Starting her career in architectural practices in India and now Dubai for a few years, she discovered her love for detailed design and the finer aspects of it while working on the prestigious Emirates Towers. 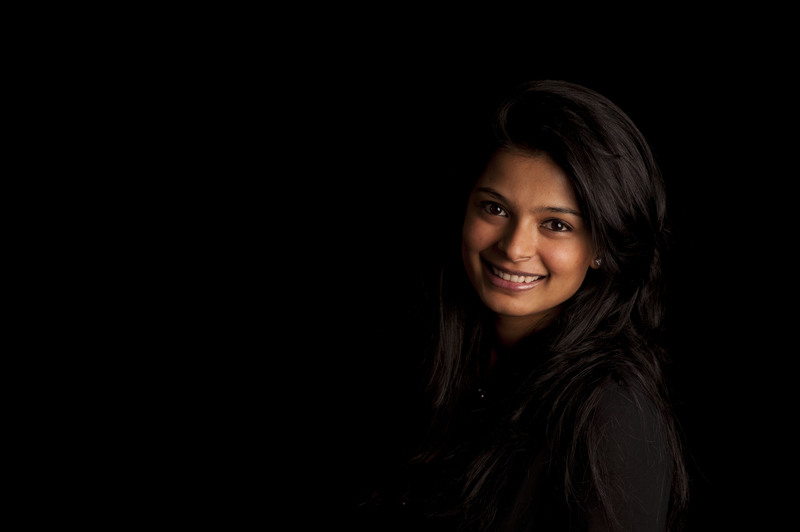 In 2004, Varanasi set up her own design practice called IRD Design in Dubai. 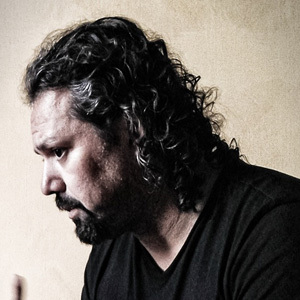 Camilo Cerro is an architectural researcher, author, and design thinker. He earned his Master of Architecture (M.Arch1) degree at Columbia University in the city of New York, where he was the recipient of the William Kinne Memorial Fellowship. 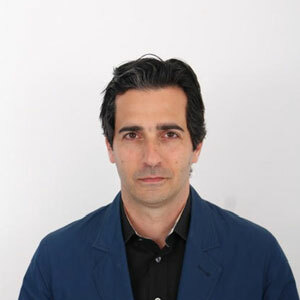 With 20 years of professional practice in the field of the architecture, interiors, product, and furniture design, Cerro is also as the founder and principal of design firm, Dharmatecture in Brooklyn, New York. 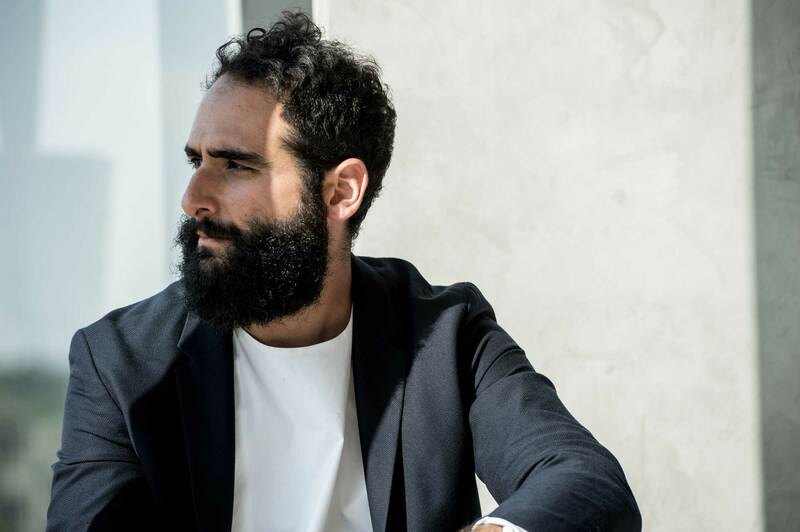 The last past few years have been extremely rewarding and fulfilling for Cerro, as he is been teaching across the undergraduate programs of architecture and interior design at the American University of Sharjah in the UAE. In the present context of the rising awareness of ecological issues and the development of emerging technologies, Cerro’s current research interest focusses on the study of how formal and informal networks can be transformed through an undertone of sustainable technologies, designed to better the quality of life for individuals and communities. 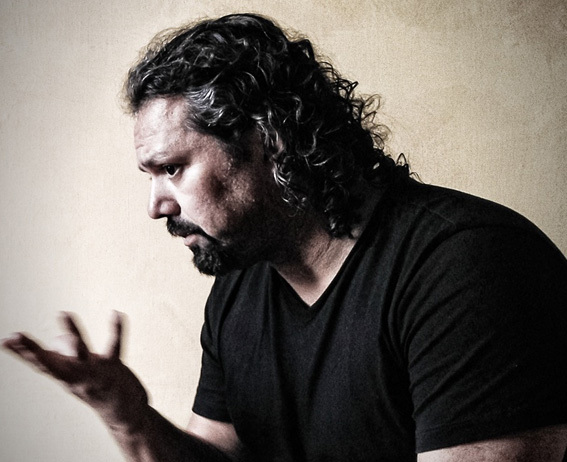 Justin Wells is an award-winning architect and designer. 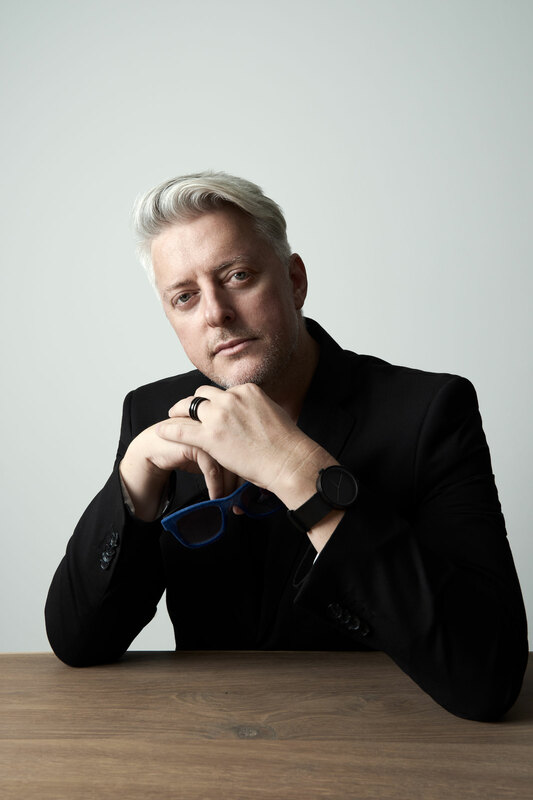 With over 25 years of experience, including taking up senior roles, Wells leads exemplary design outcomes in his projects throughout Australasia and the Middle East. His focus is on dwp's strategic growth and design quality. Well's understanding of crafting long-term relationships with owners and operators is critical in the creative collaboration process. With a penchant for hospitality, his reinvention of space and regular planning paradigms are explored to promote the uniqueness of design for the client and operator. Aleena Waqas is the owner of the newly established AW Interiors, based in Dubai, UAE. 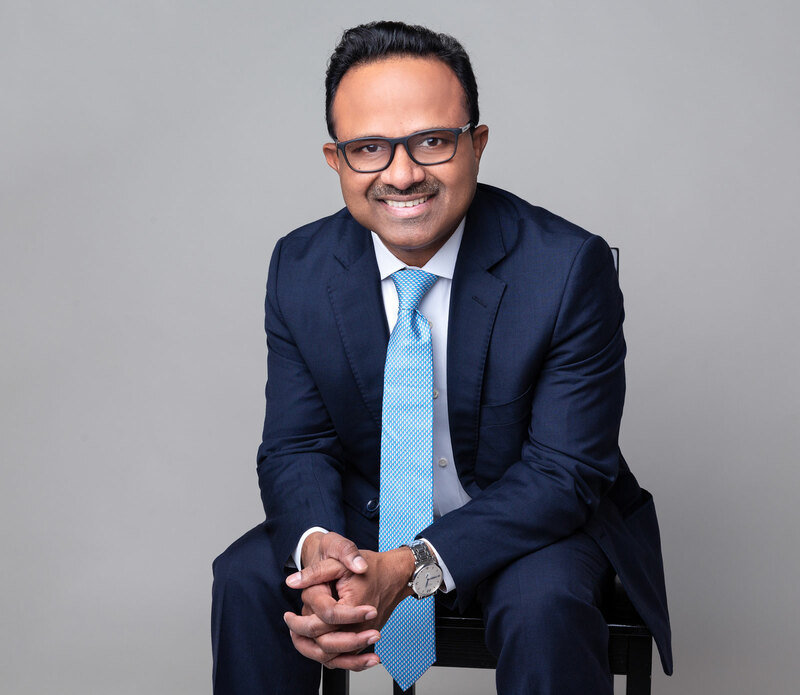 Waqas studied interior design in the United States and has had multiple years of experience working on luxury residential projects in Austin, Texas. She designed a 6,000sqft showroom in Austin, Texas and was a partner at an ongoing successful company Affinity Design supplying a variety of material and design services for builders in the industry. Waqas moved to Dubai in 2015 and spent a year as a design manager at Snaidero Kitchens. She designed their 2,000sqft showroom at Design District and then moved to Casamia to become a member of the team overseeing the design concept and fit-out of their massive showroom in Dubai. AW Interiors have several completed projects successfully in the region and there are some exciting upcoming hospitality projects in the pipeline as well. 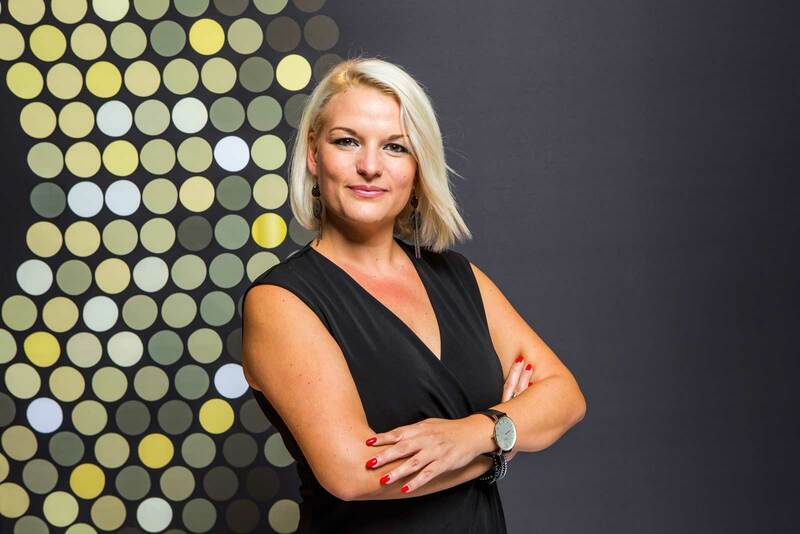 As a divisional manager at OFIS, one of the oldest furniture and flooring suppliers in the UAE, Maria Mrdjen Petrovic has been a key figure in leading the brand's recent revitalisation and product portfolio expansion by partnering with well-known furniture brands from Italy, Spain, Australia and Japan. Additionally, her influence has grown out of a passion for researching and writing about the latest developments in both commercial interiors and the furniture industry and their impact on how design is practised. 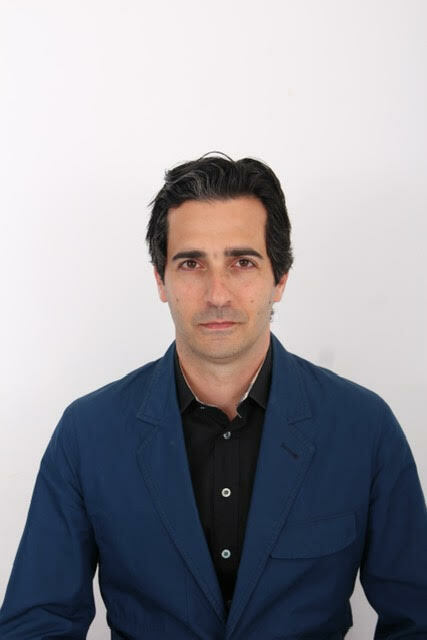 Petrovic has also co-authored one of the editions of the “100 Objects of Desire” book, successfully organised and moderated multiple design events and panel discussions. She has been regularly collaborating with key interior designers in the region by supporting them promote their work and helping them choose the right solutions for the spaces they design. Tarik Zaharna grew up in Luxembourg before moving to London and earning his degree from The Bartlett School of Architecture (UCL). After his graduated, Zaharna worked for design firms such as Urban A&O in New York and Bolles+Wilson in Münster, Germany. 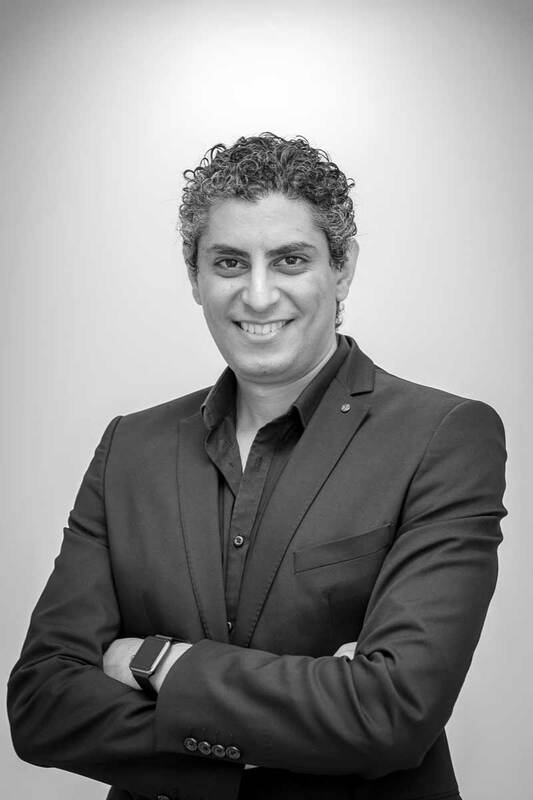 With a varied portfolio of projects across Europe, North America, and the Middle East, Zaharna founded T.ZED Architects in 2015, a progressive architectural and design practice based in Dubai and operating internationally..
Bassel Omara is an award-winning architect, designer, and BIM manager with global experience in North Africa and the Middle East. Graduated in 2008 from Ain Shams University, Egypt with a cross-culture design studio from Clemson University, USA. Omara has worked for both the public and private sectors on a wide range of projects such as aviation and transportation, military, hospitality and leisure, health and educational, cultural, residential, and masterplans. Omara’s commitment to enhancing urban communities and reinterpreting the basic human needs has always been the motivator behind his rigorous explorations and architecture development. 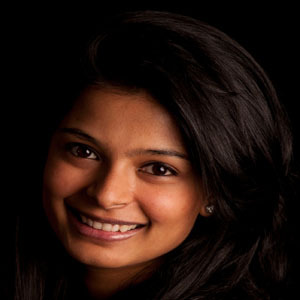 Pooja Shah Mulani is a lead senior designer with LW . 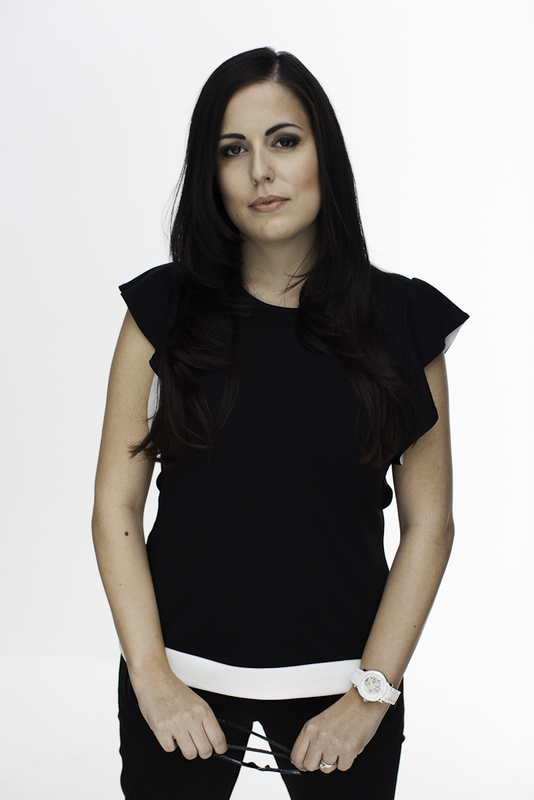 She completed her MILD Masters in Interiors and Living Design from Domus Academy, Milan. 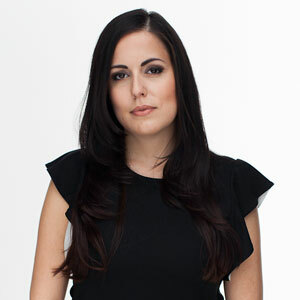 Her design philosophy is fueled by the conversations she has with her clients or brand operators related to the brief. Mulani distils certain elements from this that later become her primary source of inspiration. Building towards this emotional experience, Mulani takes her audience on a journey through space. 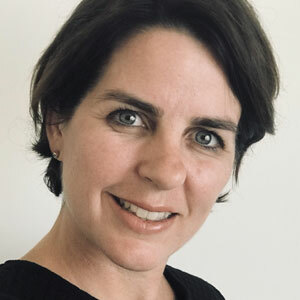 With a strong focus on guests’ experience, in her designs, she feels responsible for providing guidance to the end-users by controlling what they should experience and focus at. Mulani has lent her creativity to some outstanding projects like Media One Hotel refurbishment, Dubai; Rotana Al Ain Oasis wing refurbishment; Indya at Le Royal Meridien Dubai; as well as some upcoming F&B projects in the city. Since the beginning of her design career in 2003, Carla Conte has been focussing on designing branded interiors with a specialism in wellness, beauty, food and beverage, and retail. Her instinctive yet highly strategic design expertise is the major force behind the diverse and international body of work she has produced in her field. In recent years, Brand Creative has delivered exceptional results for high profile healthcare projects in the region, rejuvenating multiple areas of Al Jalila Children’s Hospital in Dubai and re-establishing the leading Ophthalmology Clinic in Bahrain-Al Arrayed Eye Center. 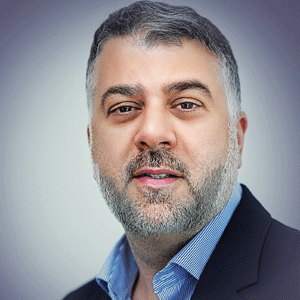 Stas Louca is the co-founder of H+A a firm specialising in healthcare and hospitality projects. 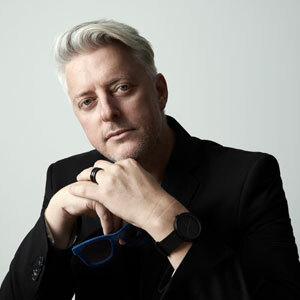 His experience spans more than 25 years, and he has designed a number of international award-winning projects; recent project commissions include the Proton Cancer Facility in Abu Dhabi and an innovative Wellness Centre in Jeddah. 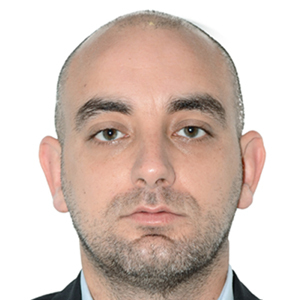 With Louca's broad experience in design and working client side, he has gained valuable insight on the challenges that healthcare projects present. With a career comprising of 24 years including 17 years of extensive experience in commercial interior fit-out works and design, established Pinnacle Interiors in 2011. Under his passionate leadership Pinnacle Interiors has grown into a successful organisation delivering projects to a high level of design expertise and attention to detail for clientele with similar values and synergy. 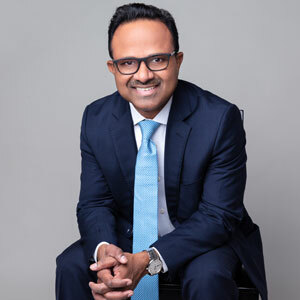 His works are substantiated by managing the design and build process for an advanced healthcare facility in excess of 300,000sqft in the UAE. 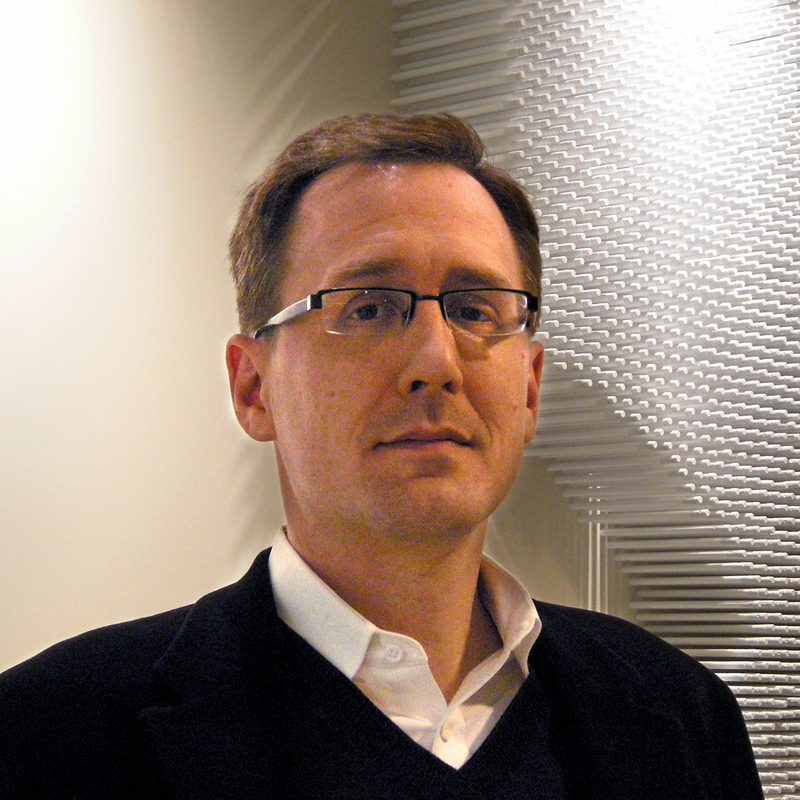 Curtis Laitinen's healthcare experience includes planning and designing projects ranging from multi-billion dollar medical teaching facilities to primary community care (Inpatient and Outpatient), speciality clinics, medical research centres, and rural critical-access hospitals in the US, Middle East, and Asia. With this broad experience and diverse clients, he has developed his skills at listening, asking pointed questions and finding valuable insights. 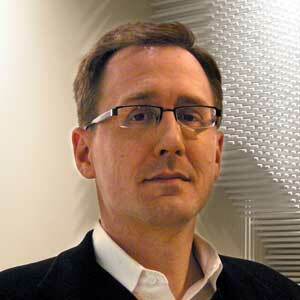 He is familiar with both North American (AIA/FGI) and British (HBN & HTM) standards. Laitinen's primary responsibility is to engage the client in the planning of their workspace, conducting interviews with proponents, developing the space program, and leading the project team through the planning process. 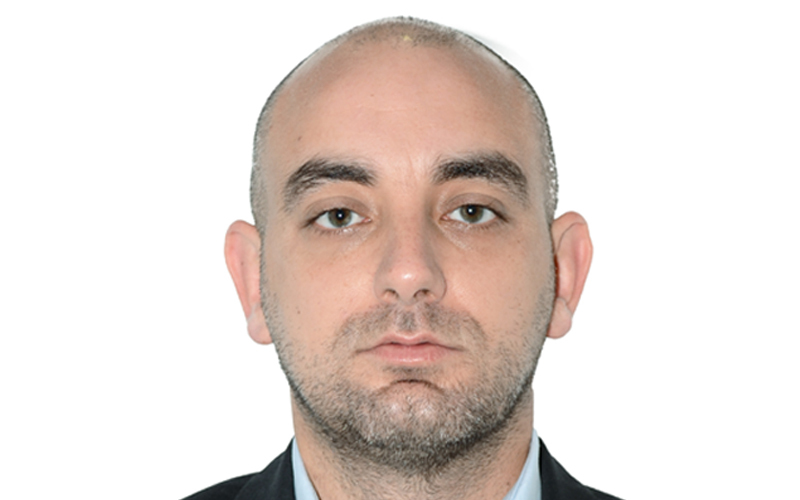 He is certified “Green Belt” in lean process improvement methods and design. 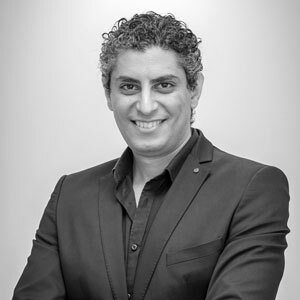 Firas Sfair holds a Masters degree in Architecture from the Lebanese University and has a vast experience of over 20 years in the design field. Sfair has worked on various projects related to scenography, landscaping, interiors, furniture, and architecture outside the UAE as well. 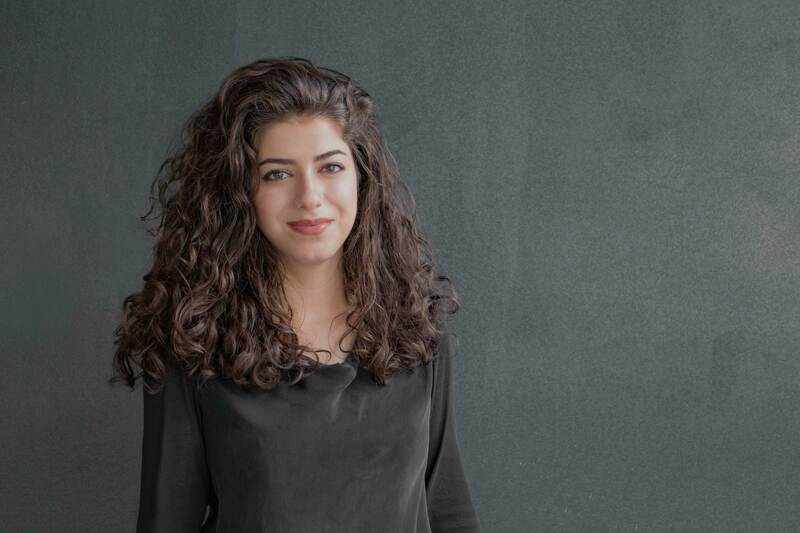 A Graduate of the University of Sharjah, Neda Salmanpour's passion and dedication to all things architecture and design has continued into practice. 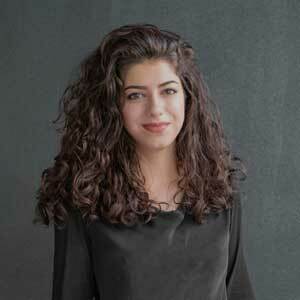 Skillfully handling projects that scale from furniture to villas, to large-scale master-planning, self-motivated Salmanpour thoroughly researches her scope whilst creating beautiful yet functional design work. Currently working on The Royal Omani Police Training Institute, an 87,000sqm project comprising of master-planning, architecture, and specialist law enforcement design. In addition, Salmanpour is working on the design for a new restaurant situated within Qasr Al Hosn, the historic landmark in Abu Dhabi, a new Maska retail store and she is project architect for a new fashion house. 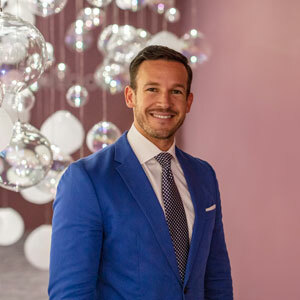 Being an experienced global expert for bespoke decorative lighting solutions and crystal businesses, Martin Fryzelka was appointed by Preciosa’s board of directors as a managing director of Preciosa Gulf n the year 2016 and is a former managing director of Preciosa South East Asia. Fryzelka received his master’s degrees in Finance and Mathematics from two of the top universities of Prague. 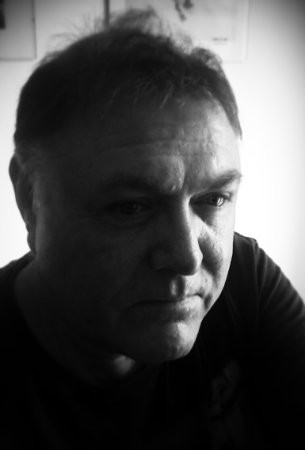 After exploring various opportunities in the fields of tech-businesses, Fryzelka diverged and delved into the bespoke lighting solutions industry and expanded several ventures in the USA and South America combining his in-depth knowledge about marketing challenges and changing business environments with his people focused leadership. 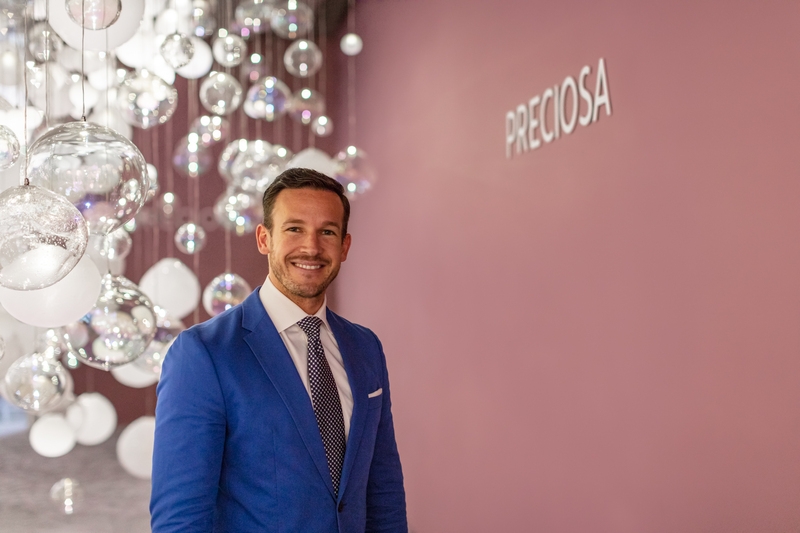 During his working period for three-century-old lighting brand cultivating his countries legacy, Fryzelka ensured to deliver luxurious projects with the highest standards reflecting Preciosa’s brand values of design, craftsmanship, and heritage. 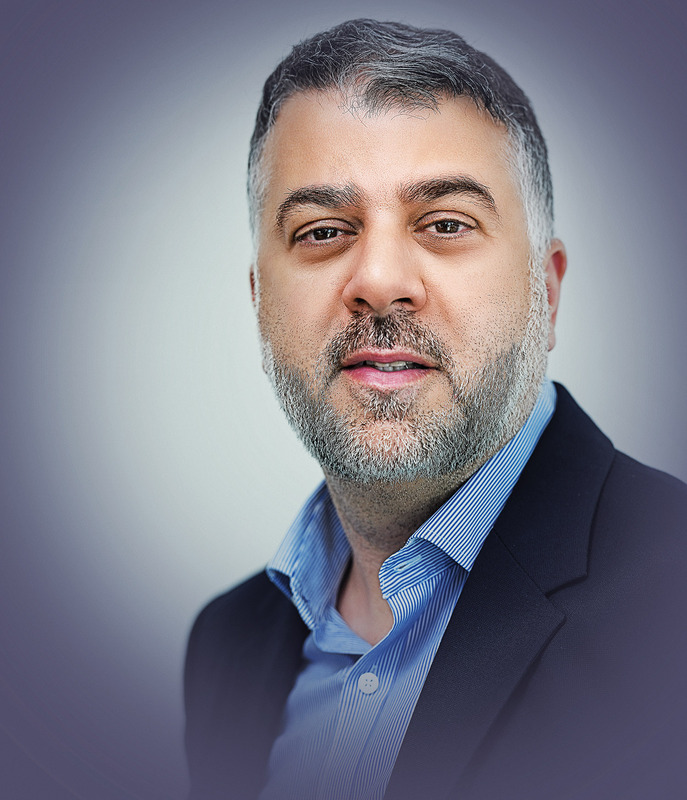 Abdelrahim Abusedira is a senior executive in du, leading the company’s SME Marketing function. Prior to that he was managing the Customer Value Management & Engagement programme for du’s enterprise customers. Before joining du, Abdelrahim gained extensive experience in developing and implementing successful turn-around marketing strategies for both Consumer and Enterprise customers working at Vodafone Egypt. 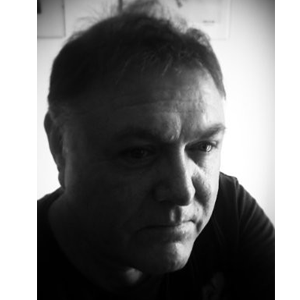 Clive Robertson is a dynamic chartered project construction director engineer and design consultant. Robertson has an exceptional combination of architectural design spanning 12 years peaking at the associate level and 25 Years consolidated project management experience within British and international consultancies and tier 1 construction companies to include 10 years in the MENA GCC Regions. ©2019 BNC Publishing. All Rights Reserved.